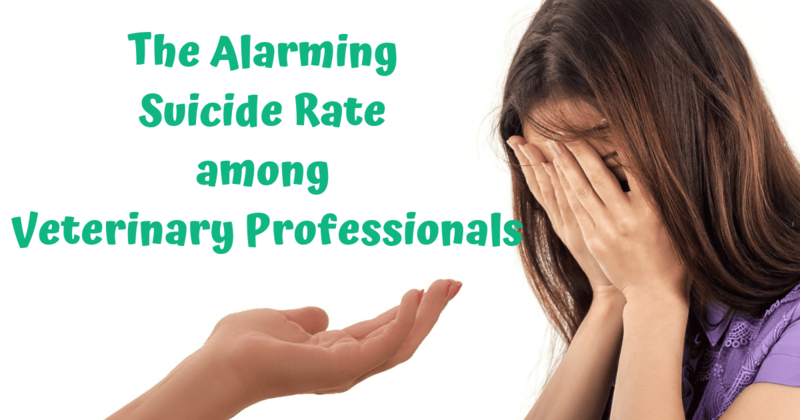 The rising suicide rate among veterinary professionals isn’t an issue we can easily turn our backs on. 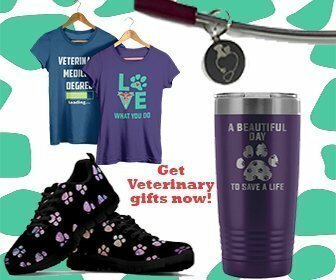 The CDCP (Centers for Disease Control and Prevention) conducted a study which shows that across the USA the suicide rates for veterinarians are higher than the ones regarding the general population. Death records for the past 36 years of more than 11.000 veterinarians were covered with a conclusion that male vets are 2.1 times more likely to die by committing suicide, and female vets are 3.5 times more likely to do the same. Another study confirms that the rate of suicide among veterinarians is more than twice compared to the medical and dental profession, and four times more than the general population. The CVMA’s (Canadian Veterinary Medical Association) 2012 National Survey on the wellness of veterinarians revealed an astonishingly high percentage of 19% of veterinarians questioned that seriously thought about suicide. 9% of them actually tried committing one. Vet professionals working with companion animals in small animal practices have especially high suicide rates in comparison to the other fields of veterinary medicine, a new report shows. The CDCP counted nearly 400 deaths by suicide of veterinarians working between 1975 and 2015 in the USA and 75% of them worked with companion animals. The higher emotional demands in small animal practices probably contribute to the phenomenon. According to public health experts, it’s no secret that suicide rates among doctors are higher than average. The main reasons why people in the medical profession see suicide as the only way out is due to anxiety, depression and more often burnout. 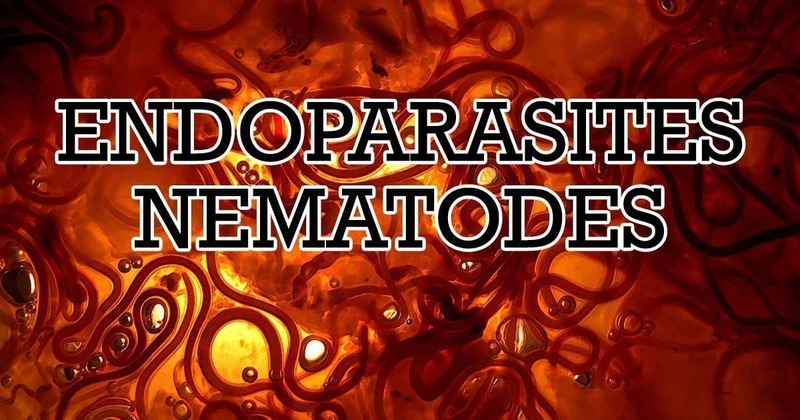 For Doctors of Veterinary Medicine, the risk factors are pretty much the same. During the studies, veterinary students are exhausted by high-demanding curriculums, long-practice hours and most of all ridiculous student debts. So it’s safe to assume that mental distress and psychology problems with veterinary professionals start while they are college students. 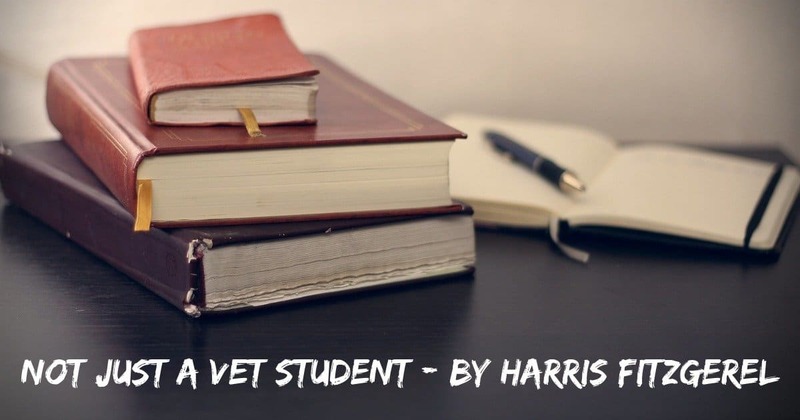 Already drained by the demanding veterinary student life they take on building a career in a field where you must give your best and get so little in return. 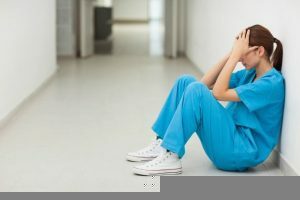 Factors that contribute to mental health disturbances in the veterinary profession are work overload, long working hours, poor wellness due to disrupted work-life balance, rigorous responsibilities, clients complaints and expectations and of course, euthanasia. One of the main characteristics in vet professionals is perfectionism and while it’s a blessing it’s also a punishment as perfectionists are more often victims of anxiety and depression which in many cases leads to thoughts of suicide. Many veterinary professionals have thought about, attempted and even died by suicide, and even one suicide is too many. The issue is affecting not only the veterinary profession but society as a whole. People involved in veterinary medicine are after all medical professionals and must learn about the signs of anxiety and depression and encourage their colleagues to openly talk about it. Confronting the epidemic of suicides can be done with mutual collaboration and understanding that each and everyone involved in vet medicine might be at risk. Remember that you’re not alone. Remember that every time you feel overwhelmed or sad and anxious you can always talk to your friends or family. Reach out to a professional if you feel more comfortable that way. Your mental health and your life are what matters the most at the end of the day. Being a veterinary professional can be exhausting and very demanding, but no job or a client should be the reason to doubt yourself. If you feel the need to talk to someone immediately, the “Suicide hotline” website list all the hotline numbers for all over the Wolrd.